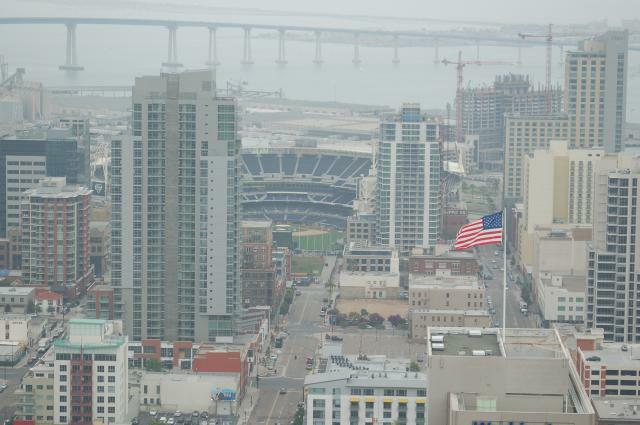 DOING BUSINESS WITH SAN DIEGO SINCE 1994! 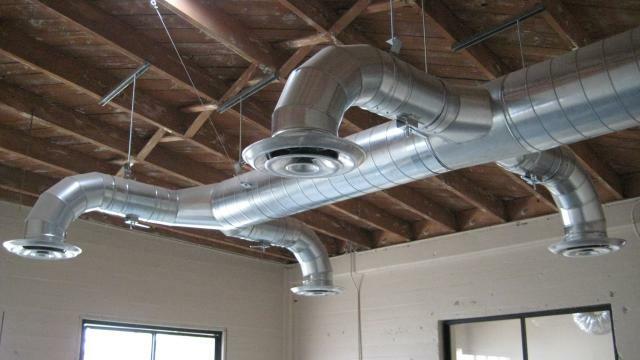 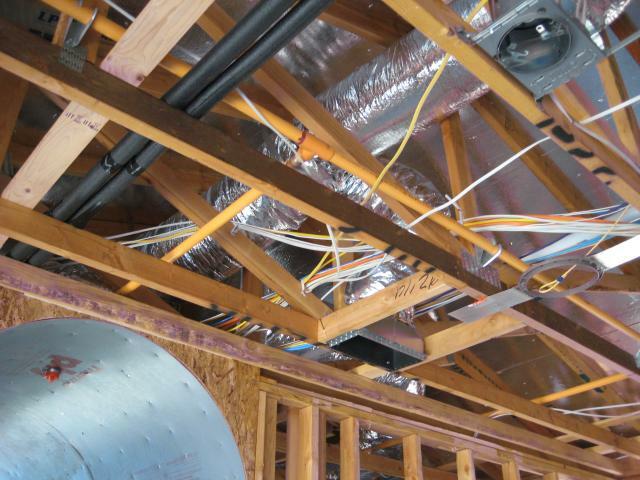 Primary Mechanical, Inc. is a premier Heating Ventilation and Air Conditioning contractor. 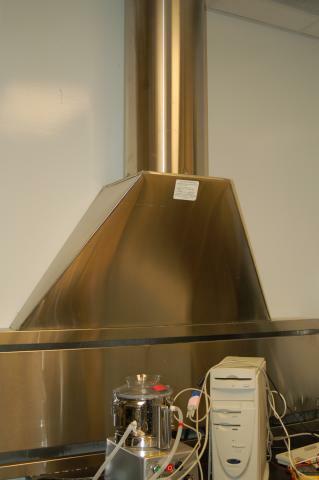 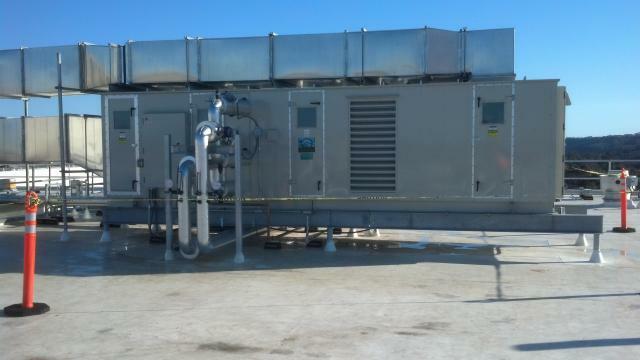 We provide installation and service on a wide range of high efficient industrial, commercial, and residential equipment. 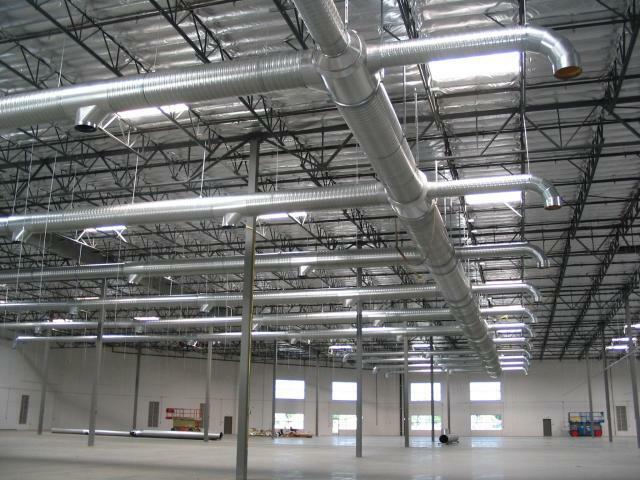 In addition, our experienced personnel provides facility surveys, new construction, test and balance, retrofit and upgrades to existing systems as well as full service contracts of all types to maximize energy savings and owner confidence.